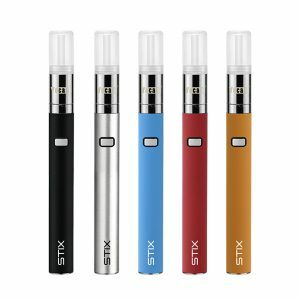 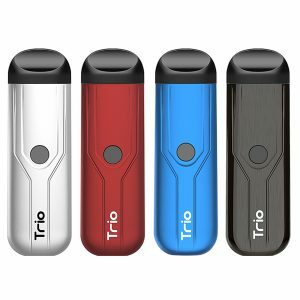 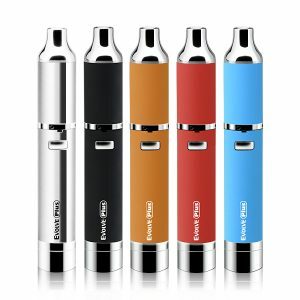 Yocan Evolve-D Vaporizer Pen Starter Kit is the best vape pen 2018. 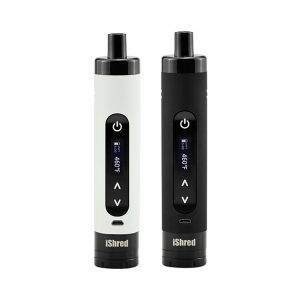 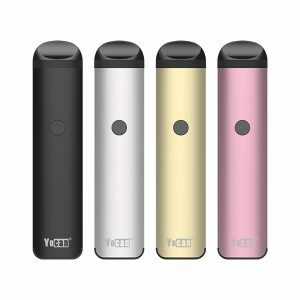 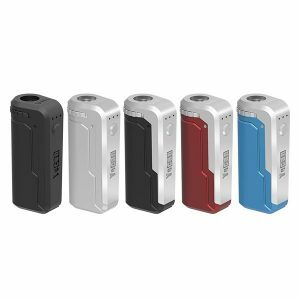 If you want to buy Yocan Evolve-D, please click the right button. 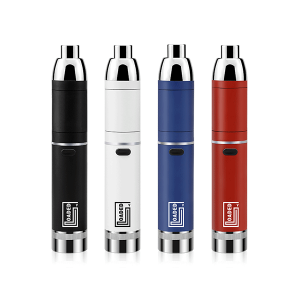 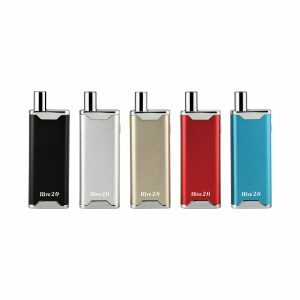 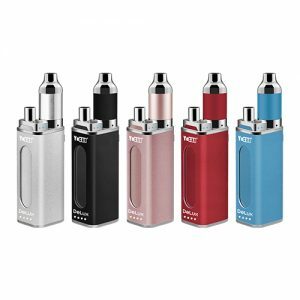 Enjoy Your Vaping Life with Yocan Evolve-D Today!